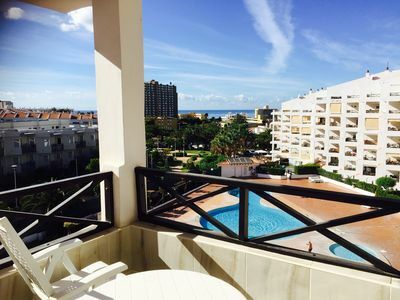 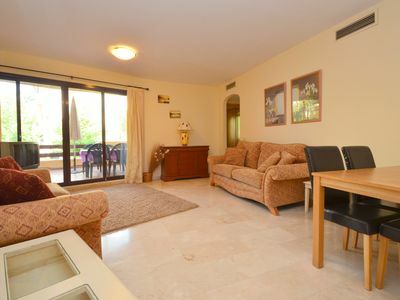 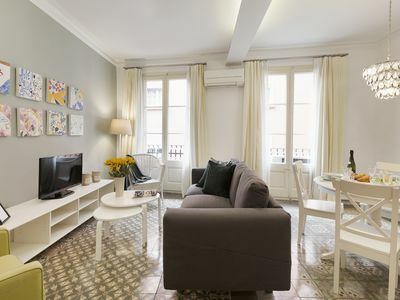 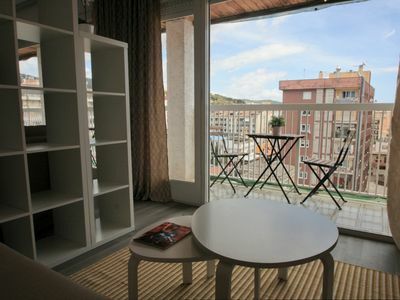 The apartment in Lloret de Mar has 1 bedrooms and has capacity for 3 people (max. 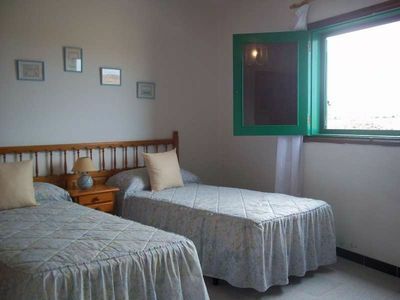 2 adults). 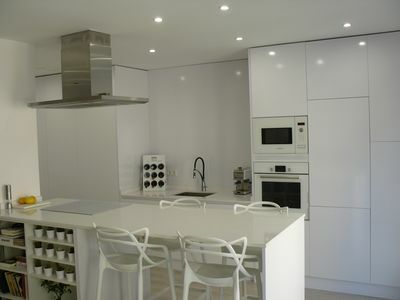 The apartment is nice, is modern, and is 50 m². 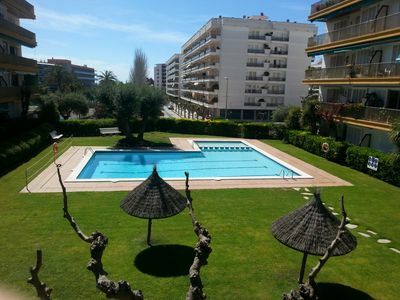 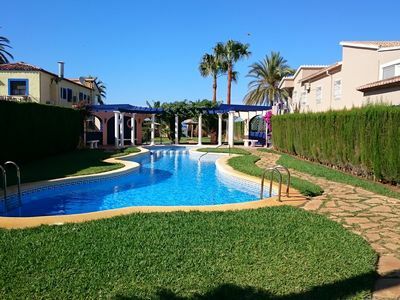 The property is located 0 m from Playa Fenals sand beach, 3 km from the golf course, 0 m from Caprabo supermarket, 35 km from Girona airport, 6 km from Blanes train station, 1 km from Water world water park, 5 km from Marineland water park. 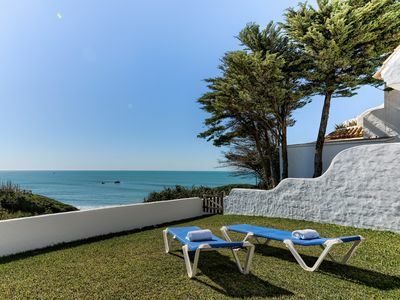 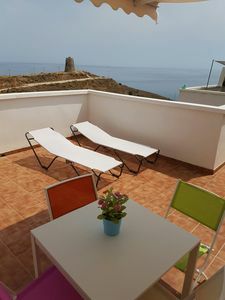 The house is situated in a family-friendly neighborhood next to the sea.The accommodation is equipped with the following items: lift, internet (Wi-Fi), communal swimming pool, 1 TV.In the vitroceramic open plan kitchen, refrigerator, microwave, oven and washing machine are provided. 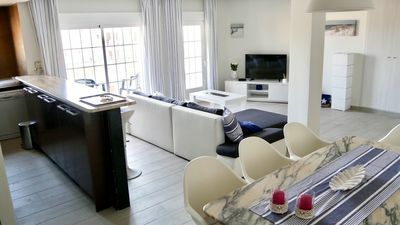 Villa Aitana Mallorca. 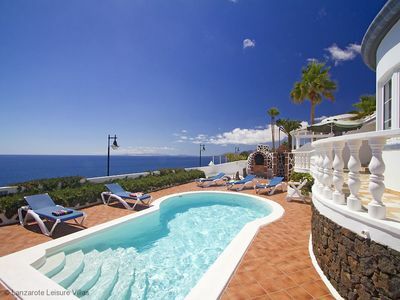 Place of dream, nature, tranquility and relax. 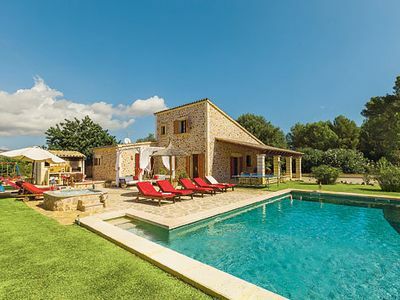 Club Villamar - Villa Sotavento is a cosy villa along the bay of Canyelles. 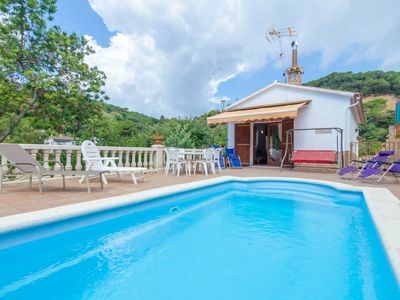 Close to the bustling town of Lloret de Mar.